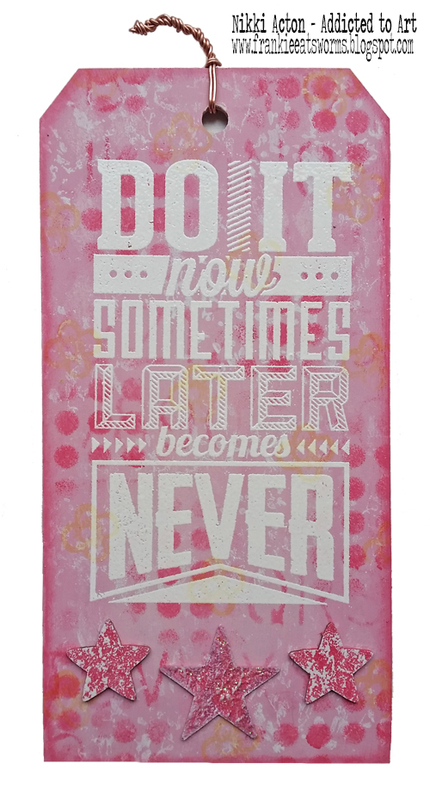 Addicted to Art: Motivation 3 - in pink! 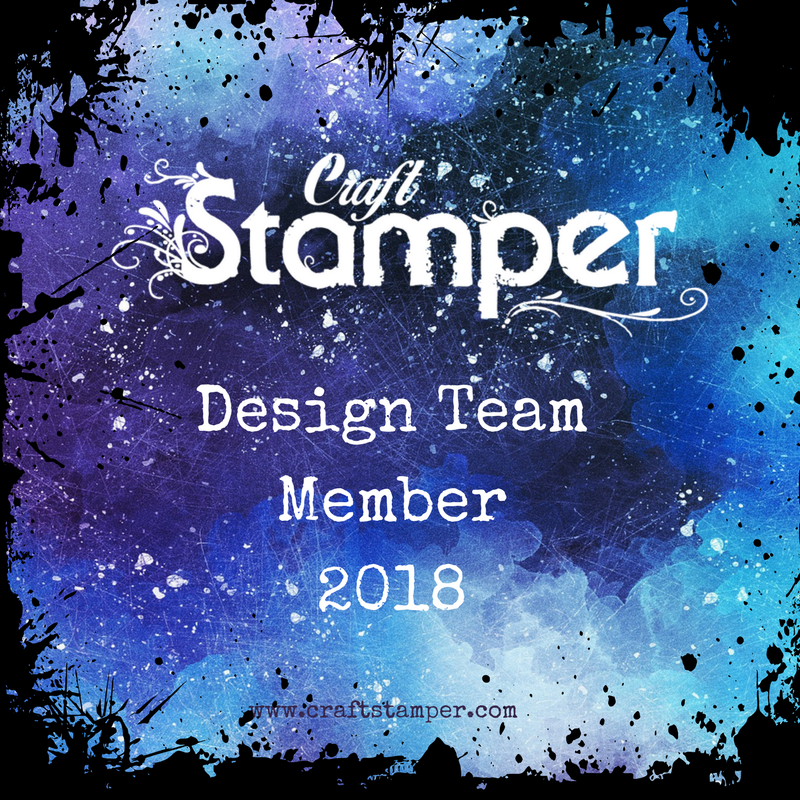 Time for my weekly post to redirect you to That's Crafty where I am sharing a That's Crafty! 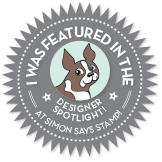 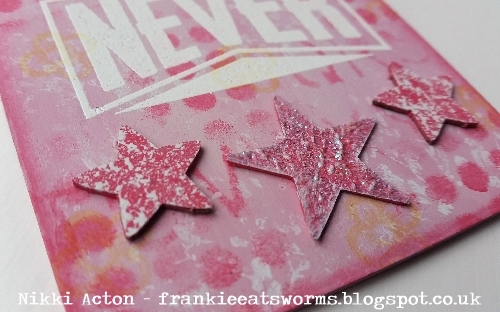 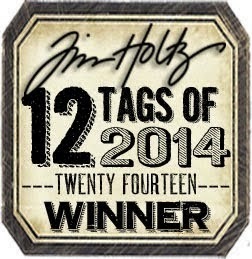 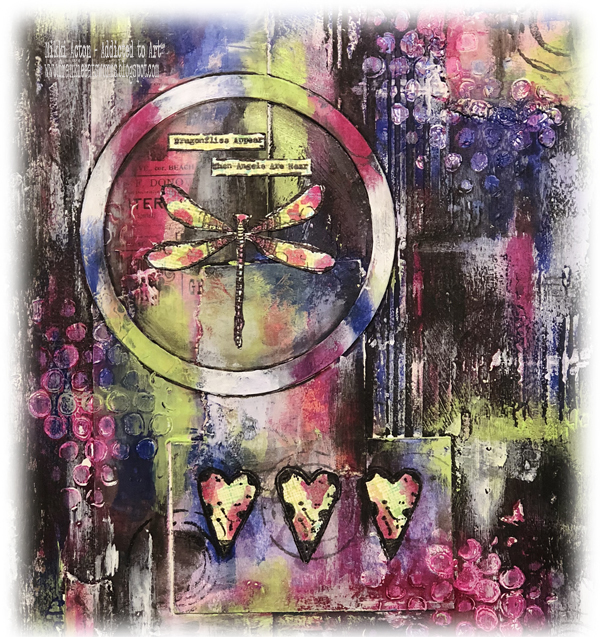 MDF Tag featuring Tim Holtz Motivation 3 stamp set.